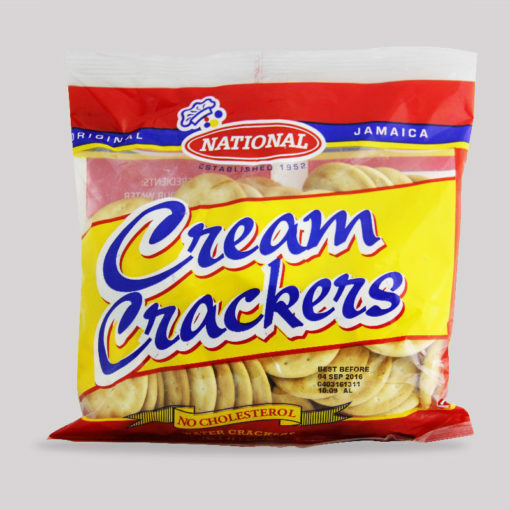 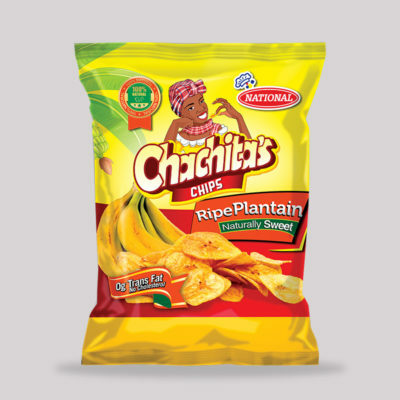 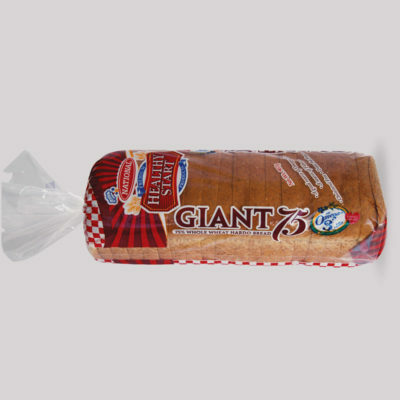 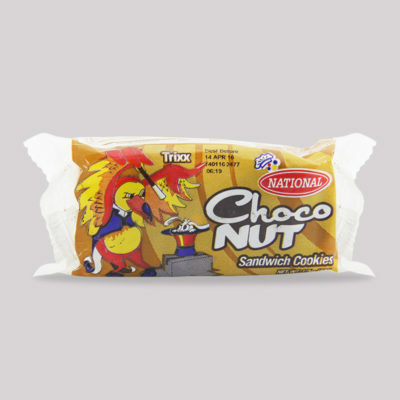 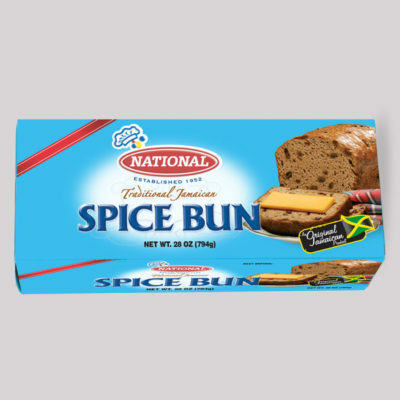 Celebrated as the original smooth, creamy tasting cracker, it holds pride of place as the number one cream cracker in Jamaica. Celebrated as the original smooth, creamy tasting cracker, it holds pride of place as the number one cream cracker in Jamaica. 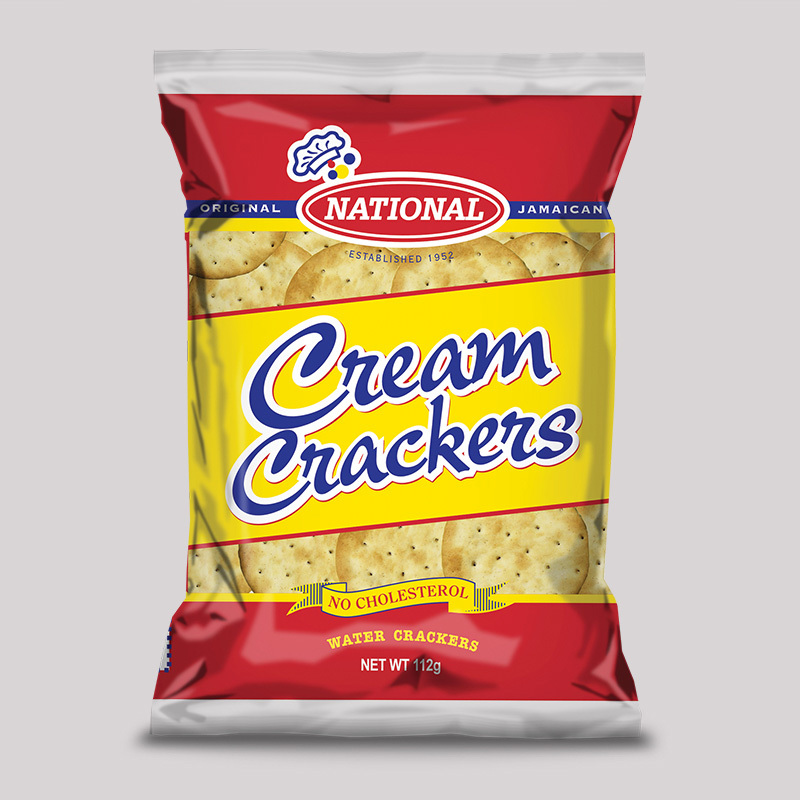 Remarkably light and crisp, our cholesterol-free Cream Crackers is made for easy biting on its own or with your favourite topping.